At Louisville Switching, we offer a parts search feature available for customer use on our site. 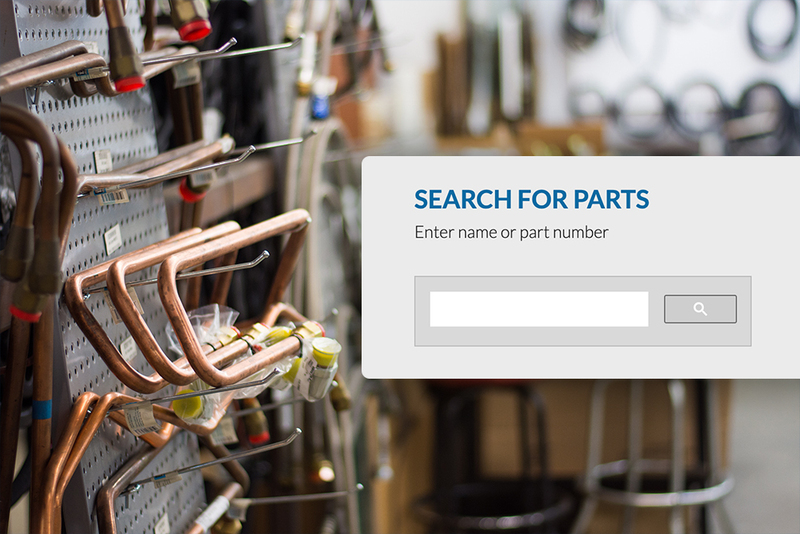 With this feature, you can search for any part by the part name or number to see if we offer the specific one you are needing in our Parts Department. Our warehouse is stocked with thousands of parts that ready to be shipped to you through next-day air- because we know you need to get your parts quickly. Luckily, we have a UPS hub right down the road from our Louisville headquarters that makes it easy to get you your parts when you need them. Today we want to share a hidden gem that is built into our site- the parts search feature, and why and how you can use it to ease the process of acquiring your needed parts.